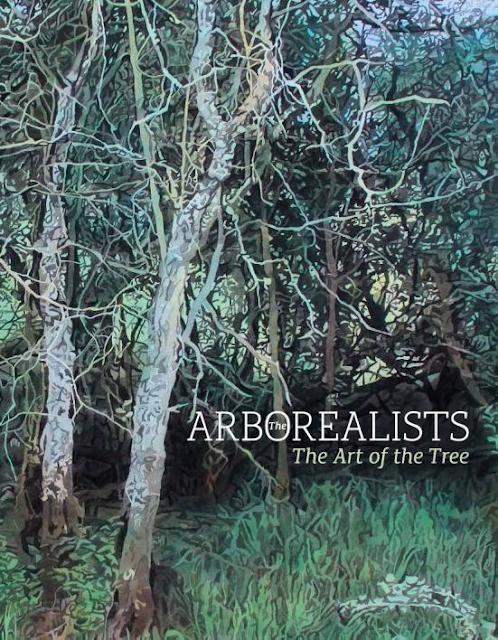 An exhibition to coincide with the publication of Arborealist artist Fiona McIntyre new book 'A Tree Within'. A monograph with interview by Art Historian Dr. Alan Wilkinson and a foreword by Southampton curator Tim Craven. 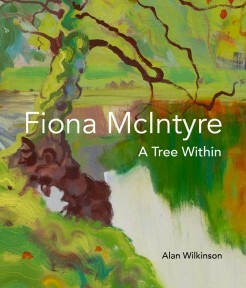 The book explores Fiona's artistic development from Edinburgh to Scandinavia to the Cotswolds until her recent incarnation as an Arborealist.